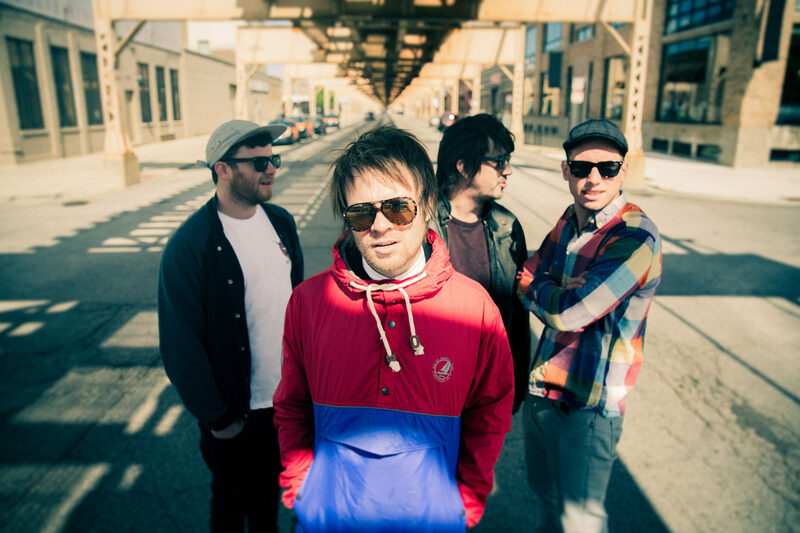 Enter Shikari Premiere New Single "Supercharge" ft. Big Narstie Tonight! - GENRE IS DEAD! Enter Shikari’s new single featuring Big Narstie is the Hottest Record in the World, plus MistaJam plays the Power Down Playlist of soothing Monday night music. You going slam dunk G or nah btw?